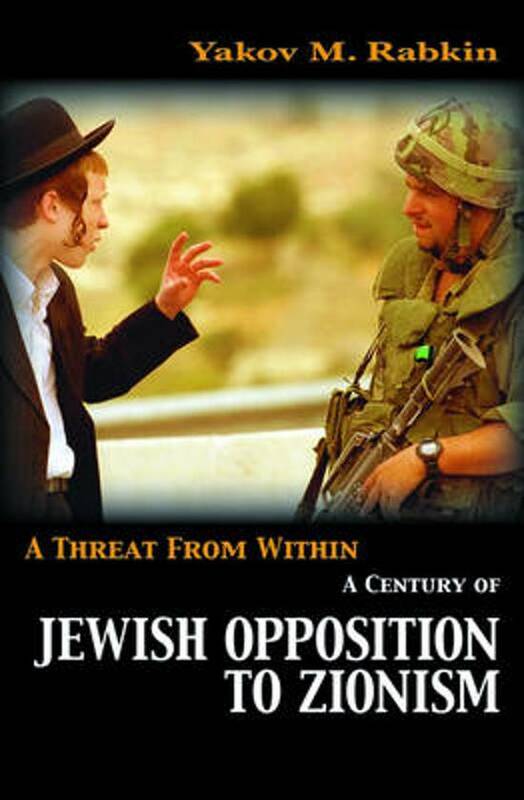 A Threat from Within presents a history of Jewish opposition to Zionism, and challenges the myths that lie at the very root of contemporary or 'new' anti-Semitism. A principled and enduring opposition to Zionism has come from spiritual leaders of Judaism and has not died away despite the State of Israel existence as an imposing military power. The violence in Israel/Palestine acquires a different meaning when seen in the context of internal opposition to Zionism. Dire warnings voiced at the birth of Zionism now sound prophetic. 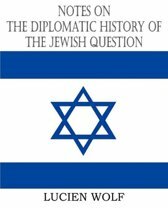 The anti-Zionists have claimed all along that far from 'solving the Jewish question' and offering Jews a safe haven, Zionism would only fan hatred of the Jews. A Threat from Within and its seemingly paradoxical theme - Jews opposing Zionism in the name of Judaism - will fascinate a wide range of readers from different political and religious orientations. Yakov Rabkin's book has been translated into several languages and has been nominated for the 2006 Governor General's Literary Awards, Canada's most prestigious literary prize.